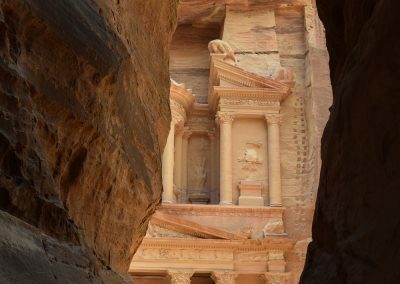 Join your own personal photocoach Peter Haarhoff and our lovely tour leader Estelle Purdy as we venture through hidden cities, over endless dunes, in search of wonder, magic, and of course, unbelievable photographs…. 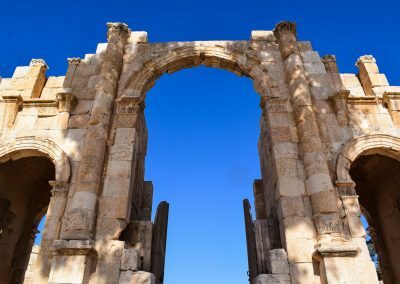 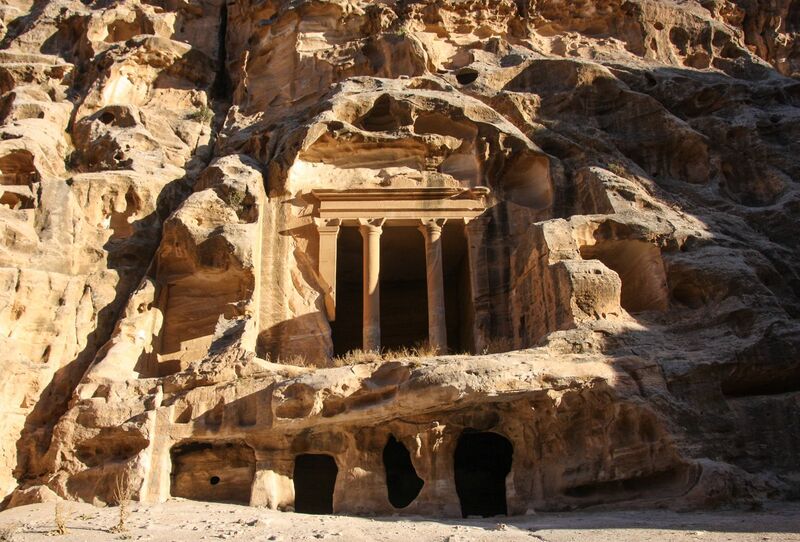 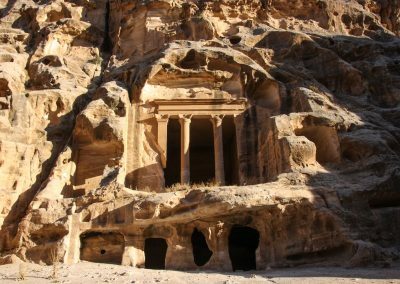 We tread in the footsteps of Lawrence of Arabia and Indiana Jones with our cameras, travelling from ruined Roman cities and Biblical landmarks on this 7 day Photographic Tour in Jordan. 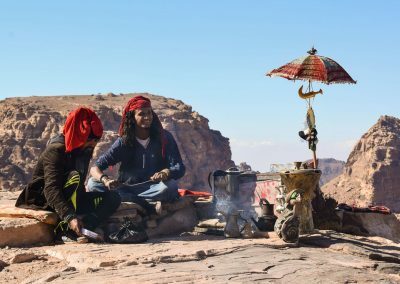 Photograph robed men herding their camels in the desert at sunset, the night life in Amman, star stunned evening skies in the Wadi Rum desert and the enchanting rose-red façades of the lost city of Petra, one of the Seven Wonders of the World. 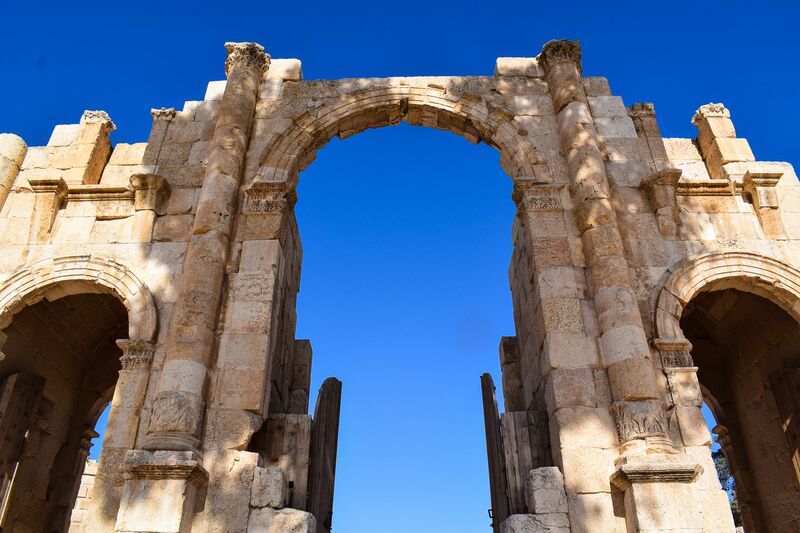 Starting in the capital city of Amman, you will be transported from Queen Alia International Airport to our 4 star hotel, explore downtown Amman and photograph the street life at night. 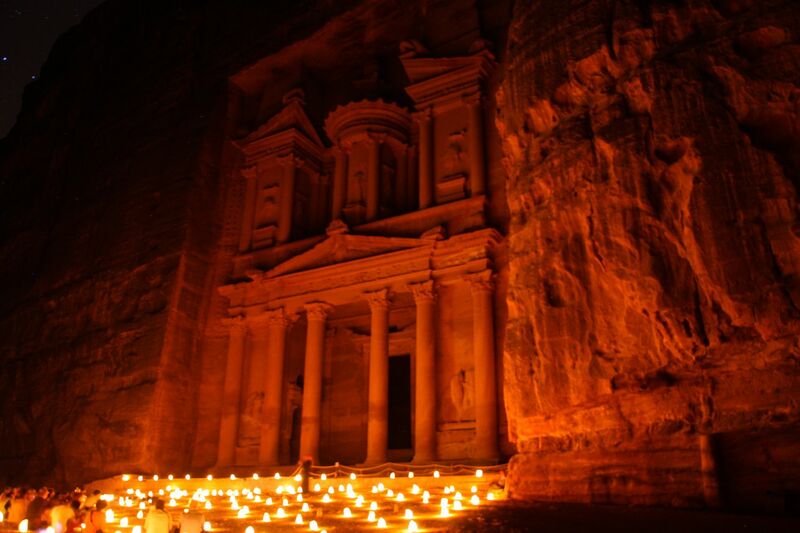 The next morning we start with an early morning sunrise at Jabal Amman, overlooking Amman Citadel. 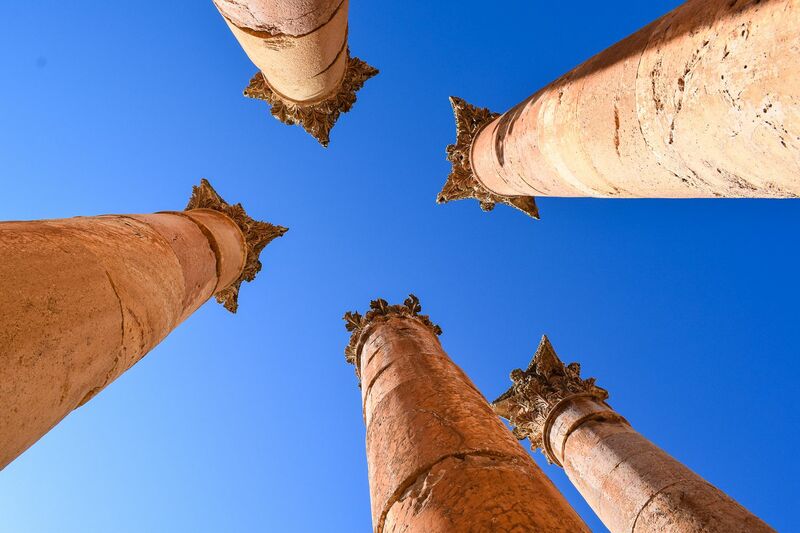 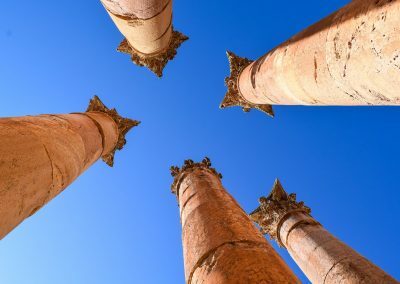 We explore Jerash during the day, photograph the sunset and end the day with a night photography session. 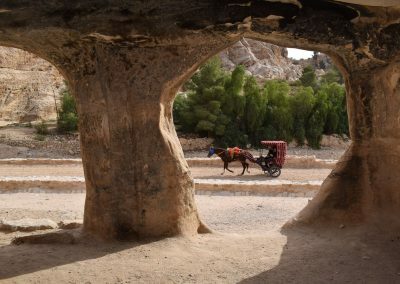 We head out to Wadi Rum dessert, to photograph the waterfall at Ma’in Hot Springs and have the unique opportunity to photograph camels on the dunes at sunset during our desert tour. 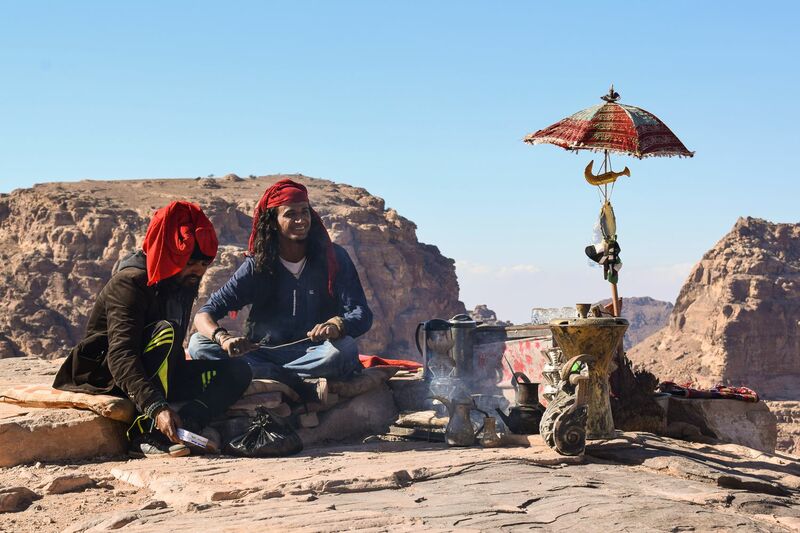 We enjoy an authentic Bedouin supper at our Caravans Camp and end the day with a night photography session of the Milky Way and star trails in the dessert. 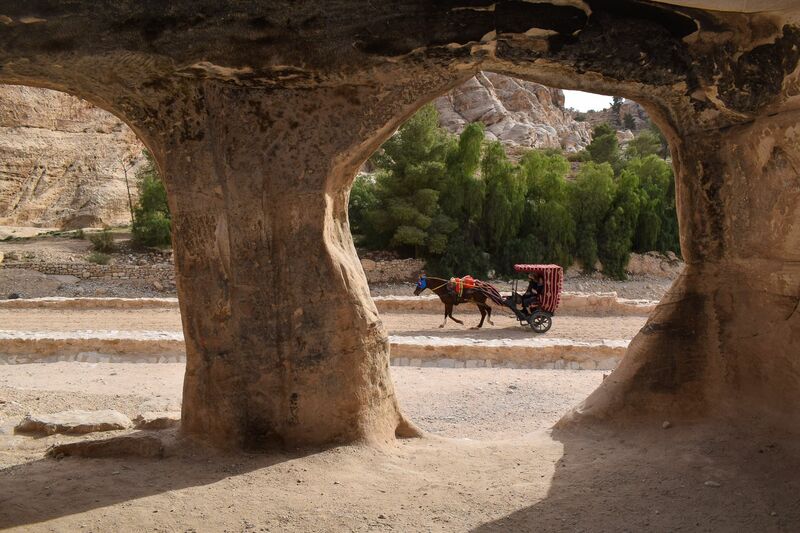 At Wadi Mousa we explore the lost city of Petra by day, and then after the sun has gone down, we’ll again wind our way down the narrow path, and photograph its Treasury and local ceremonies. 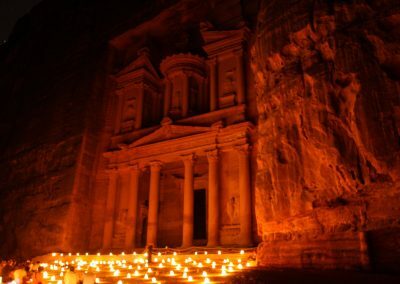 Being surrounded by desert and lit candles at this ancient city at night is a truly uniquely memorable and life changing experience. 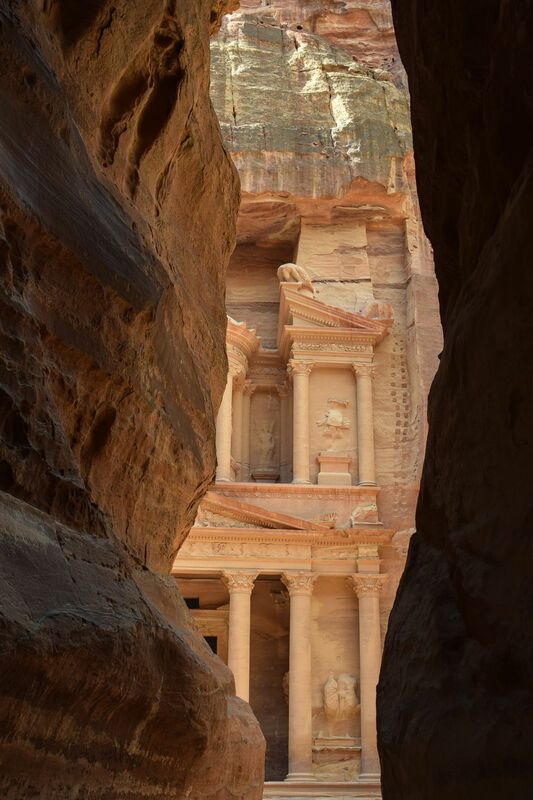 We only require four people to join us, as we prefer to cater for small, intimate groups to insure personal attention at all times, so don’t delay… reserve your spot for this magical photo tour to Jordan.